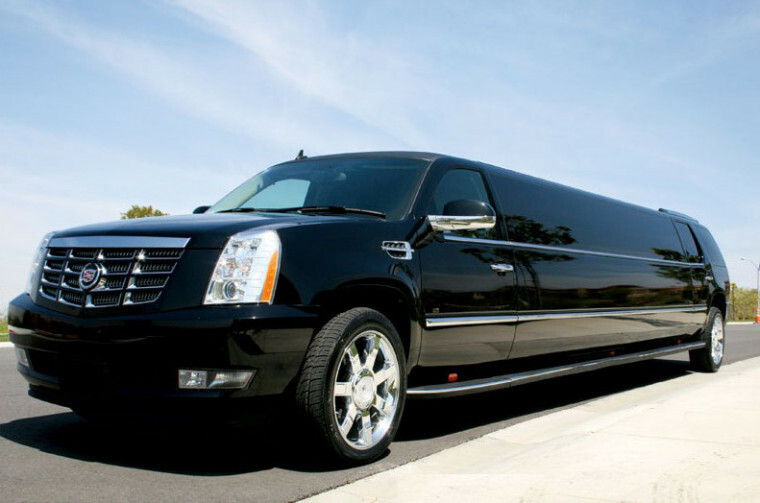 Check out Luxury Limousine's brand new Cadillac Escalade stretch limousine. 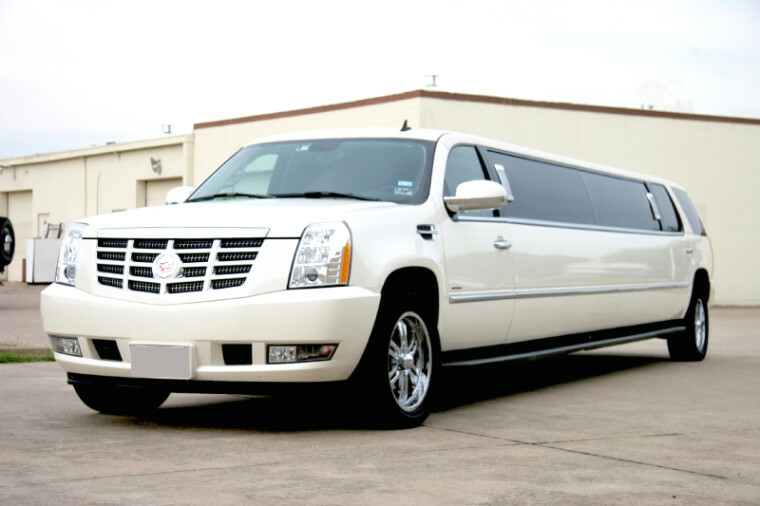 This Escalades limo can hold up to 22 guests comfortably. 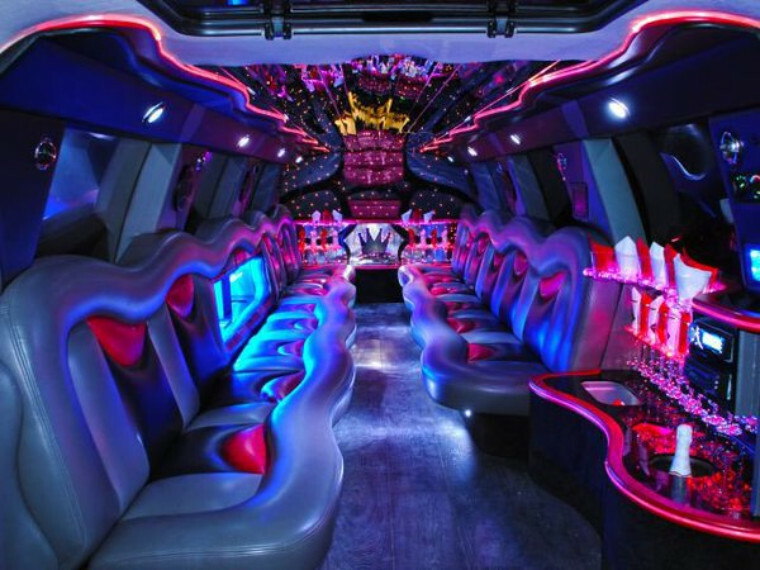 It features: luxurious leather seating, LCD screens, CD/DVD players, lighted bar areas, mirrored ceilings, fiber optics, neons, and great stereo systems. 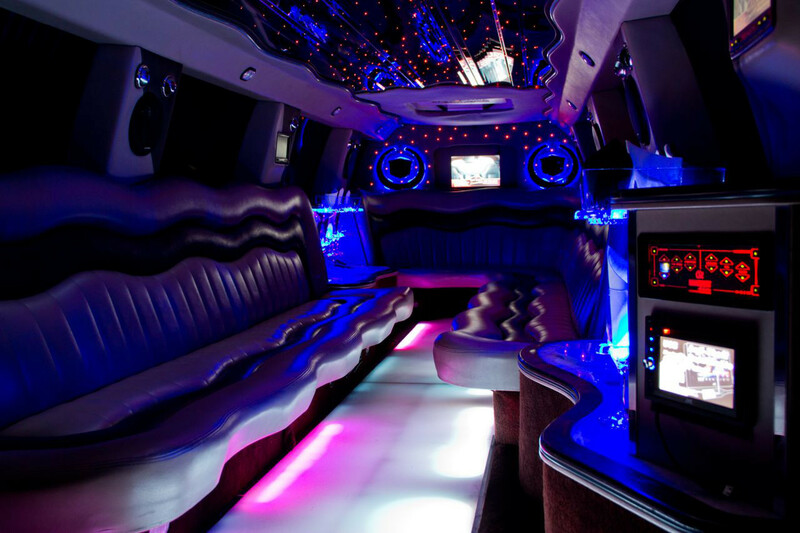 These upscale limos are great for weddings, romantic nights out, bachelor and bachelorette parties, airport/ seaport transfers, corporate transportation, and much more. 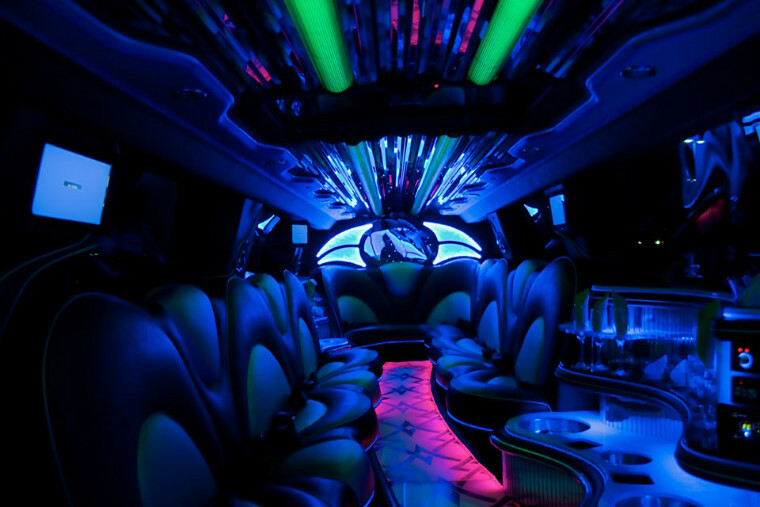 Water, ice, and an assortment of soda beverages are included at no extra charge. 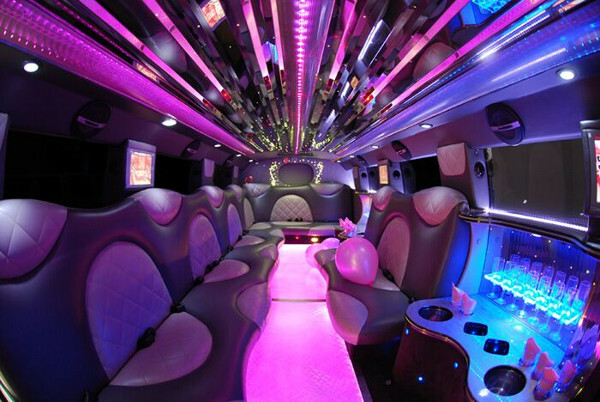 Contact us today for availability and reservation information. We look forward to serving you in the future. 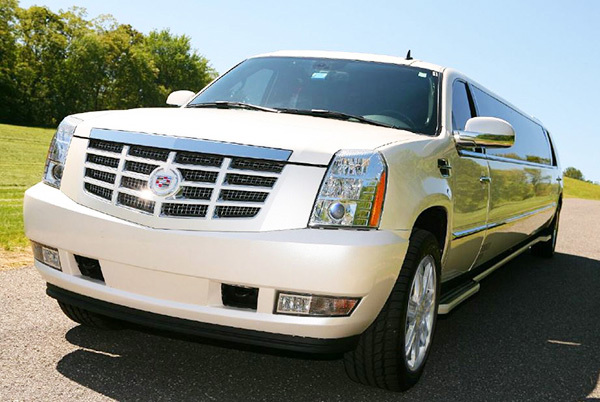 Luxury Limousine provides Escalade Limousine service to all of South and Central Florida: Miami Escalade Limos / West Palm Beach Escalade Limos / Fort Lauderdale Escalade Limos / South Florida Escalade Limos. 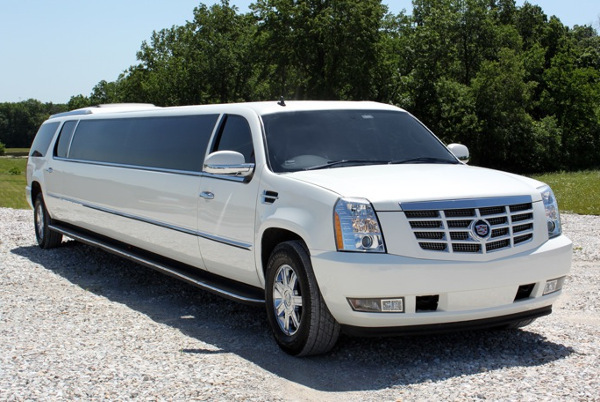 You can also find Escalade limos for prom in Birmingham, Alabama. 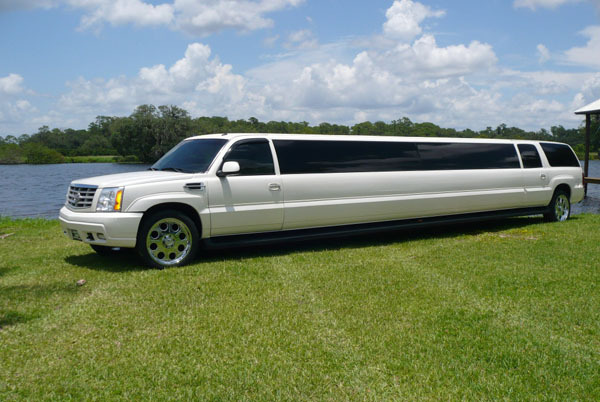 If you are going to be in New York, check out the Escalade wedding limos in Buffalo.